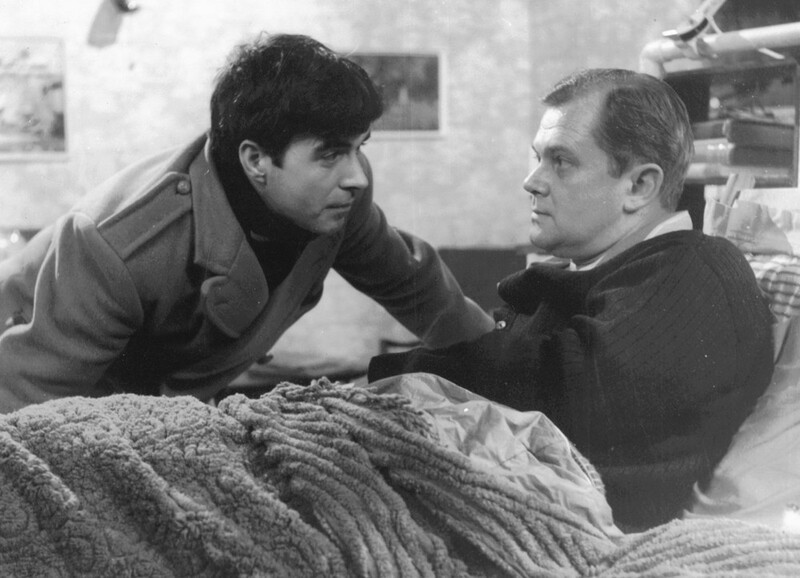 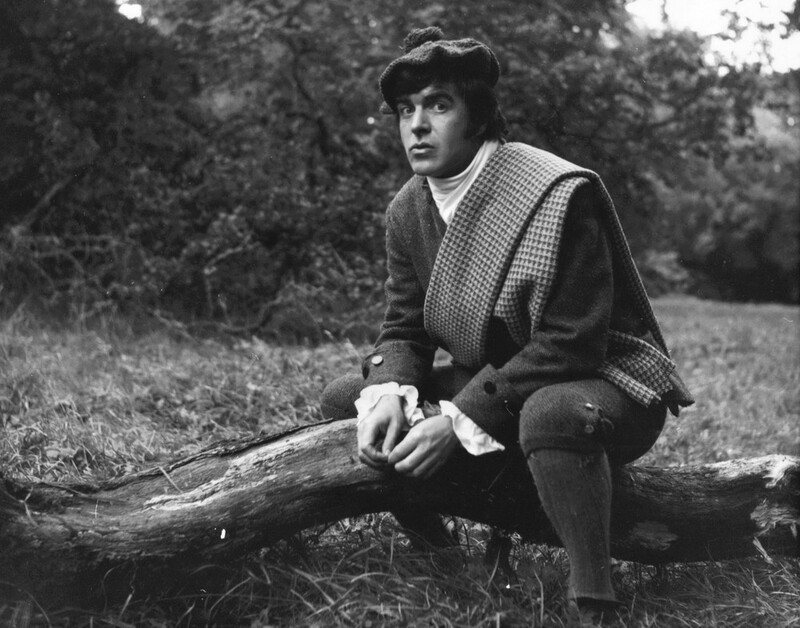 When John first started playing parts in BBC Television's 'Play For Today' in the 1950's, it was recorded live. 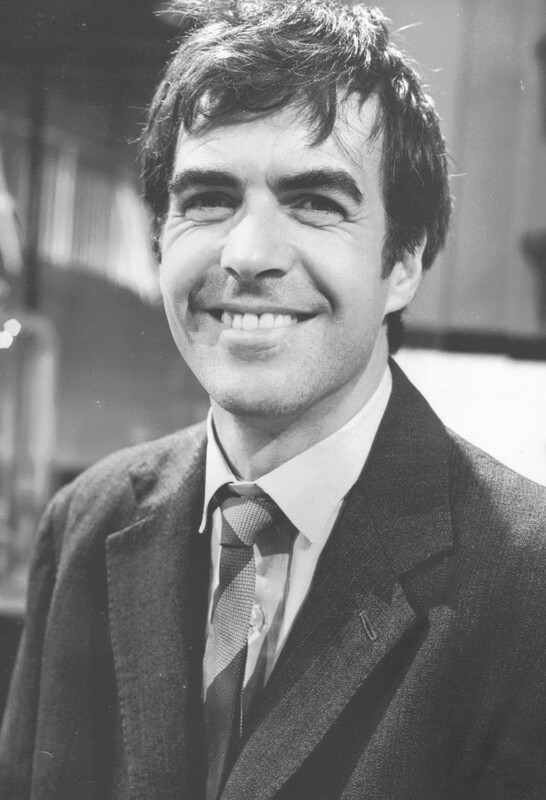 He's played numerous parts in various series over the years, but the highlights are playing Ian Craig in 'This Man Craig' in 1965 and 1966. 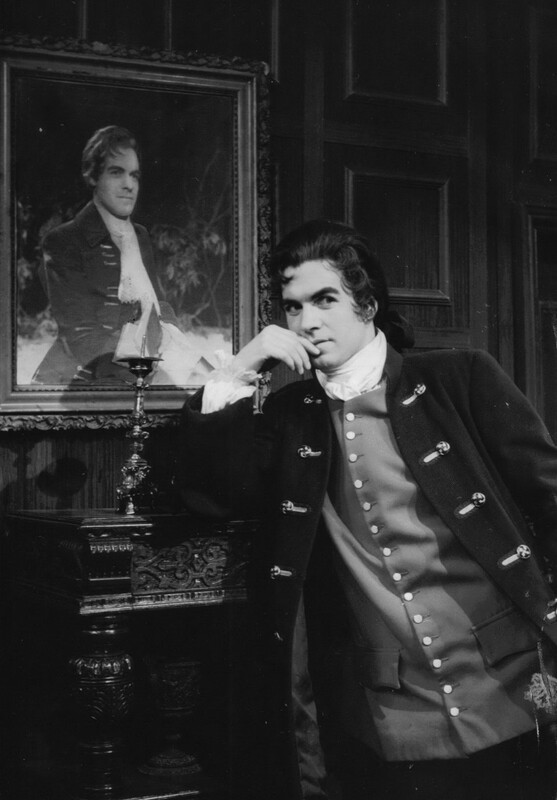 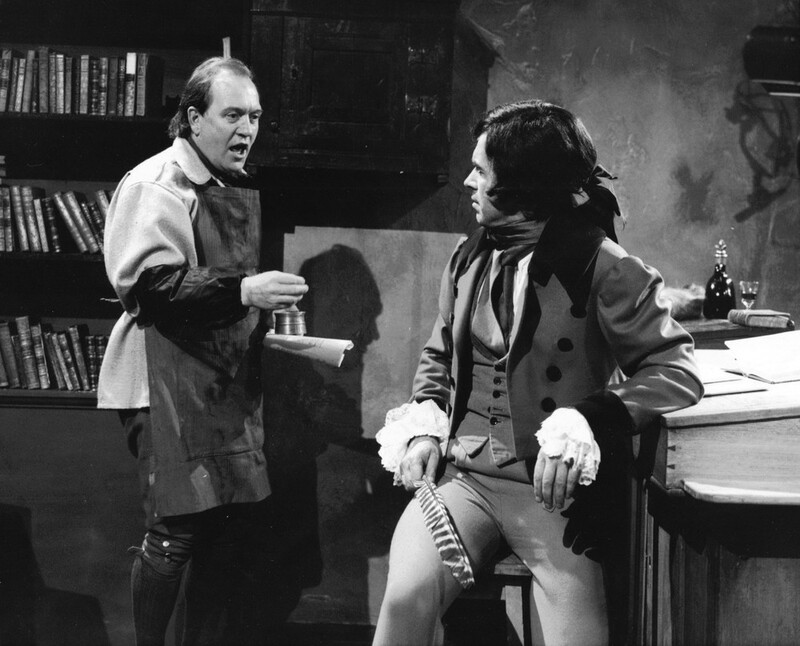 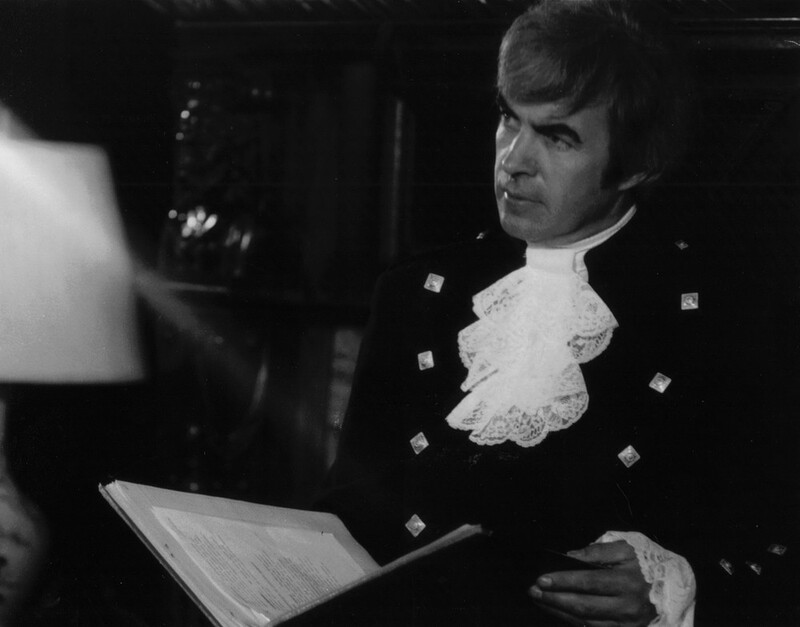 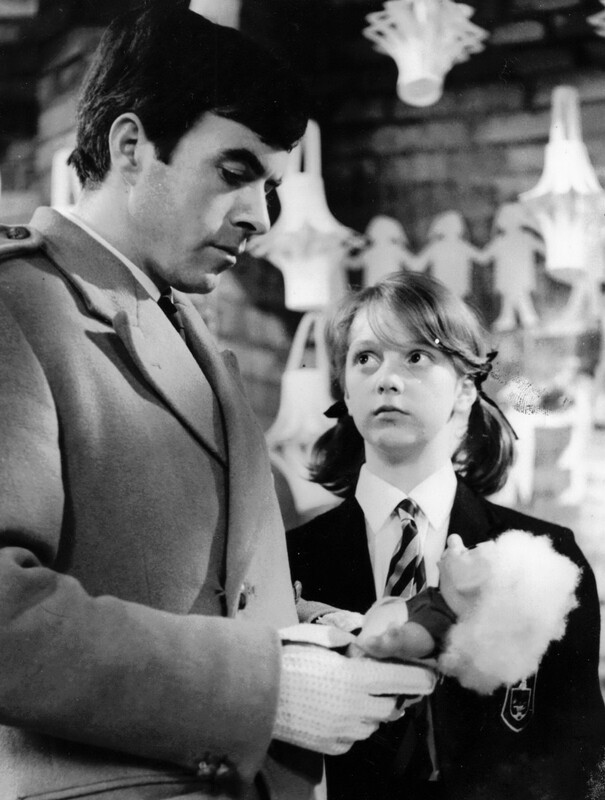 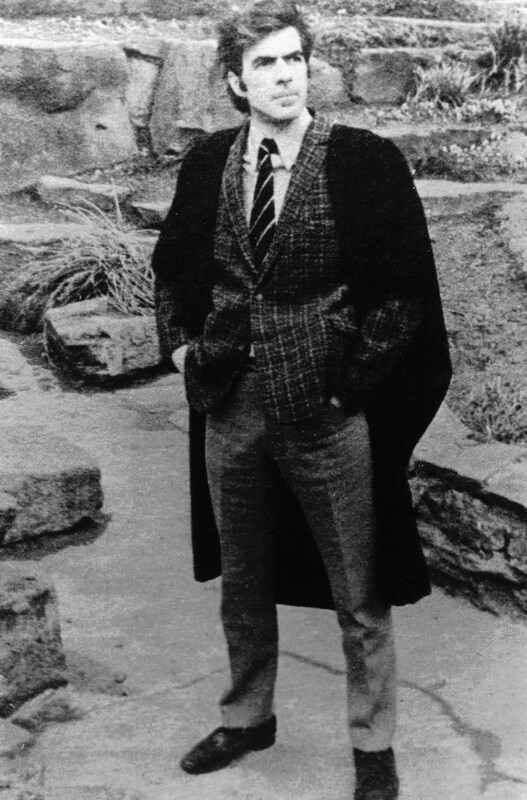 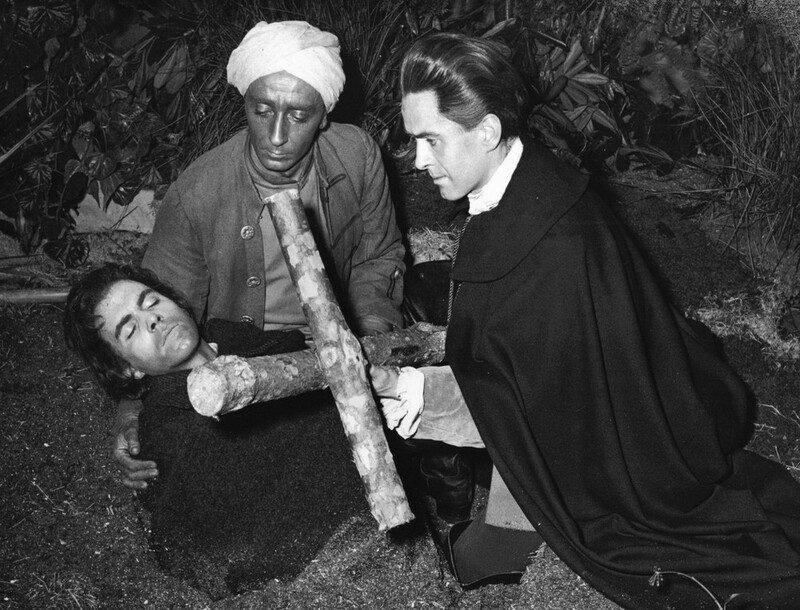 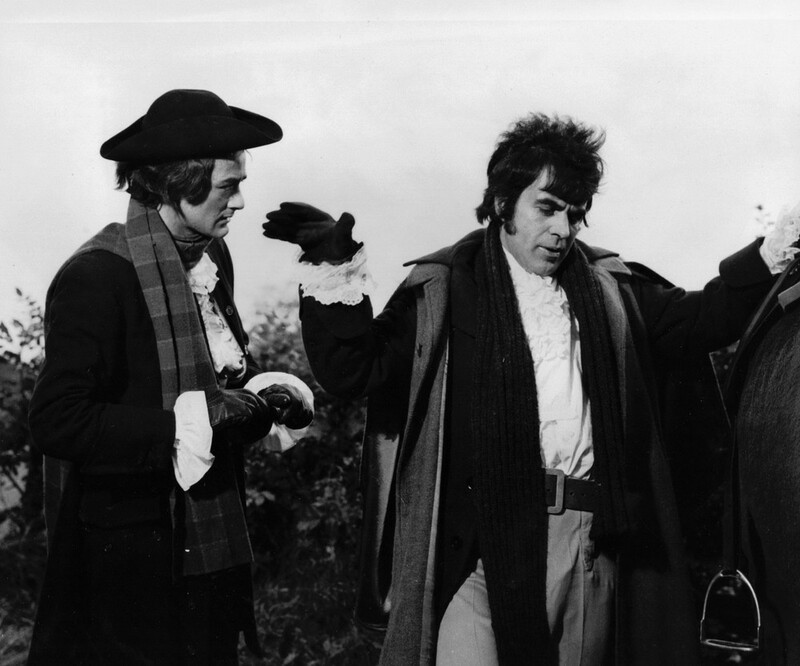 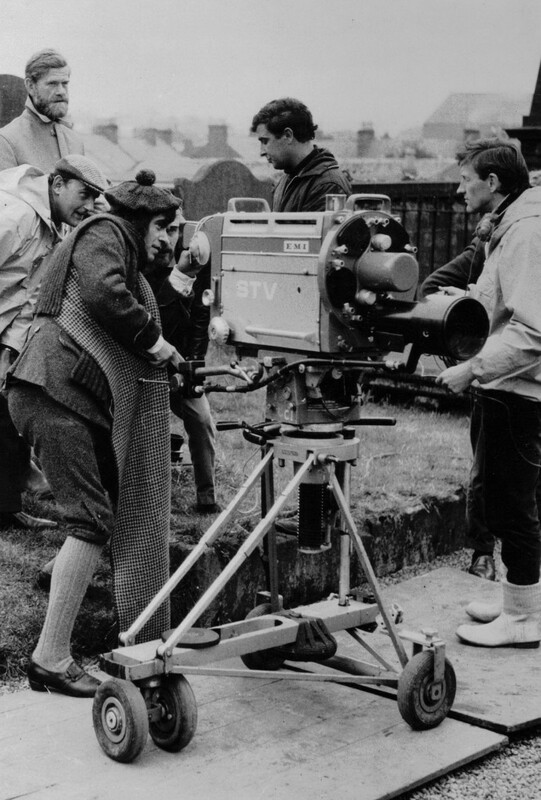 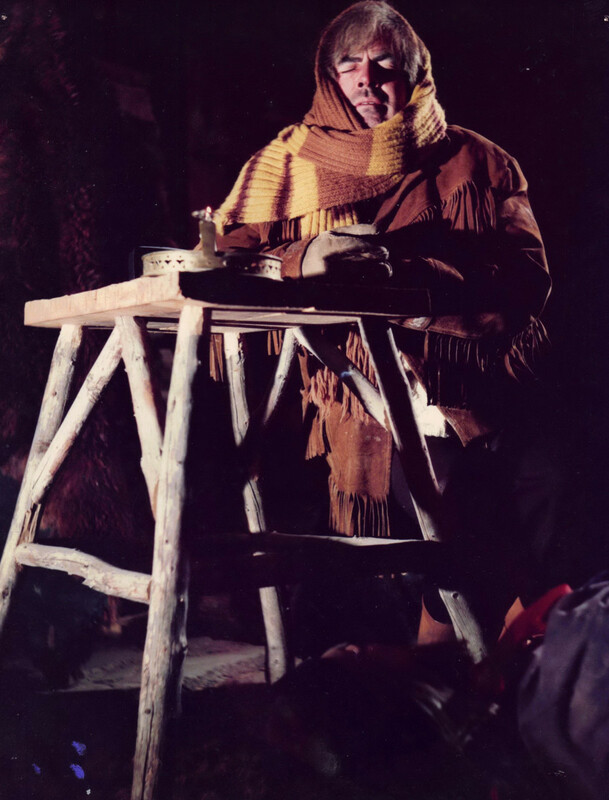 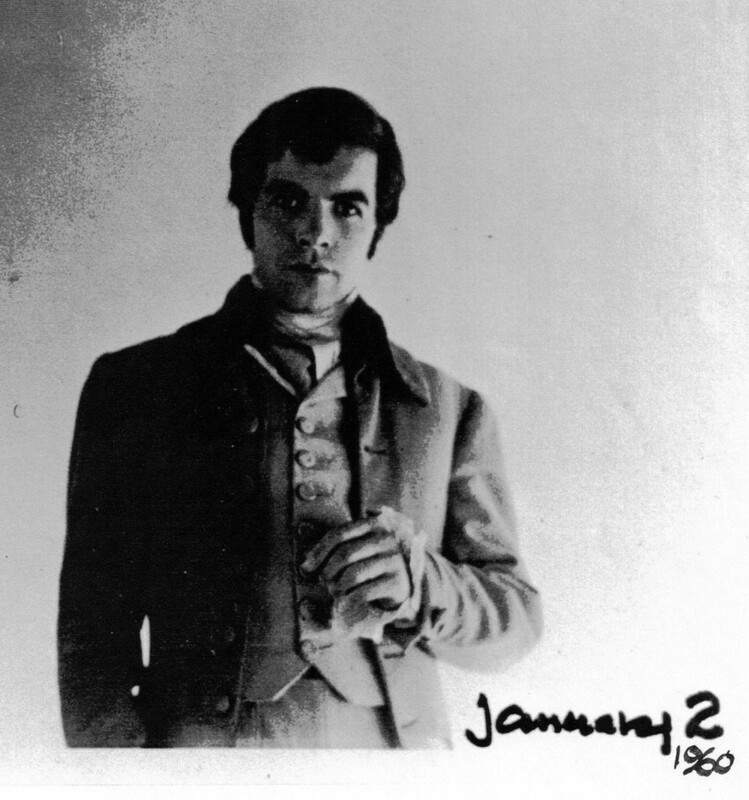 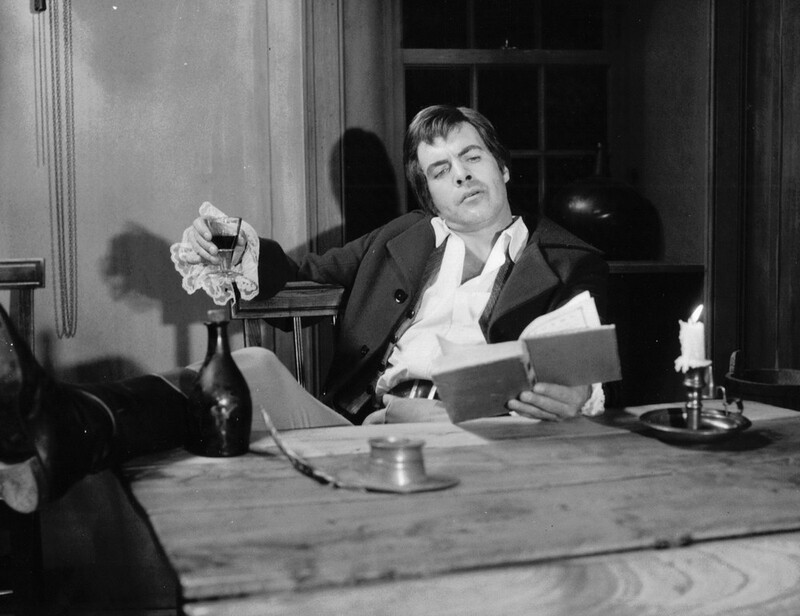 And then playing Robert Burns in the TV series, 'Burns', in 1968 which he also wrote.